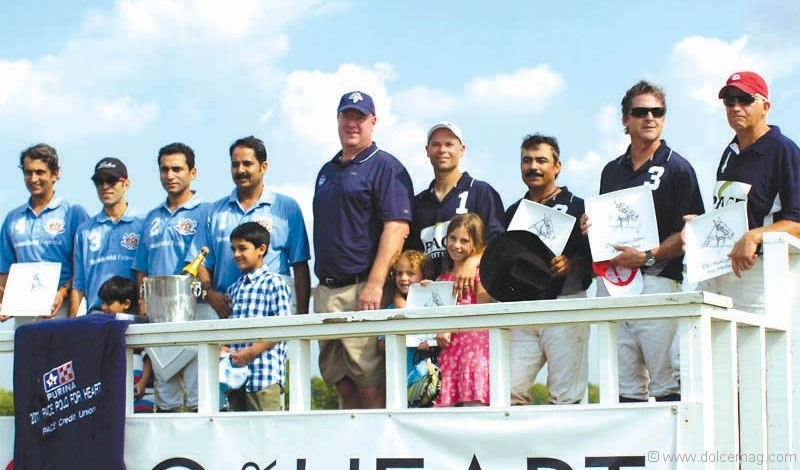 The thunderous sound of hooves accompanied renowned polo player and Ralph Lauren model Nacho Figueras as he galloped with the Maharaj of Jaipur and the Royal Indian Polo Team at the 2011 PACE Polo for Heart fundraiser. 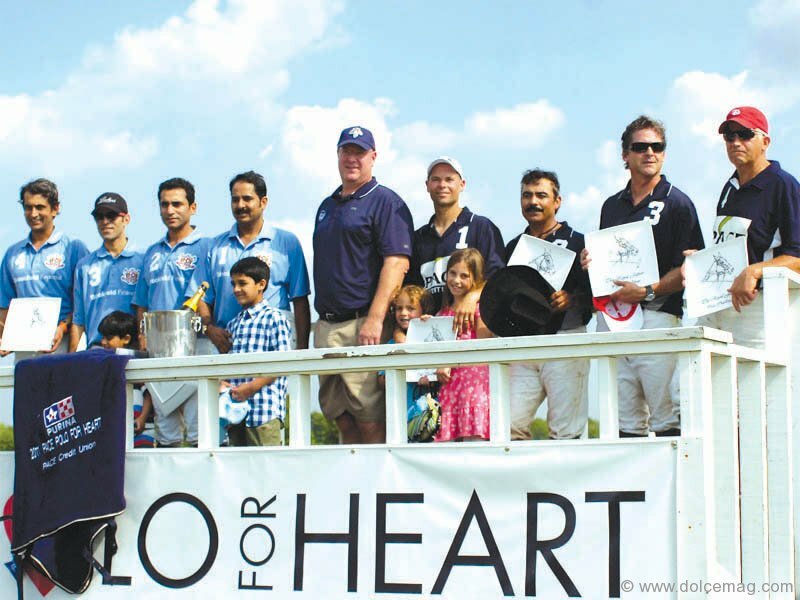 From June 17 – 19, 2011, players of the ‘Sport of Kings’ rode side-by-side, raising money and awareness for the Heart and Stroke Foundation of Ontario and Southlake Regional Health Centre’s cardiac care unit. 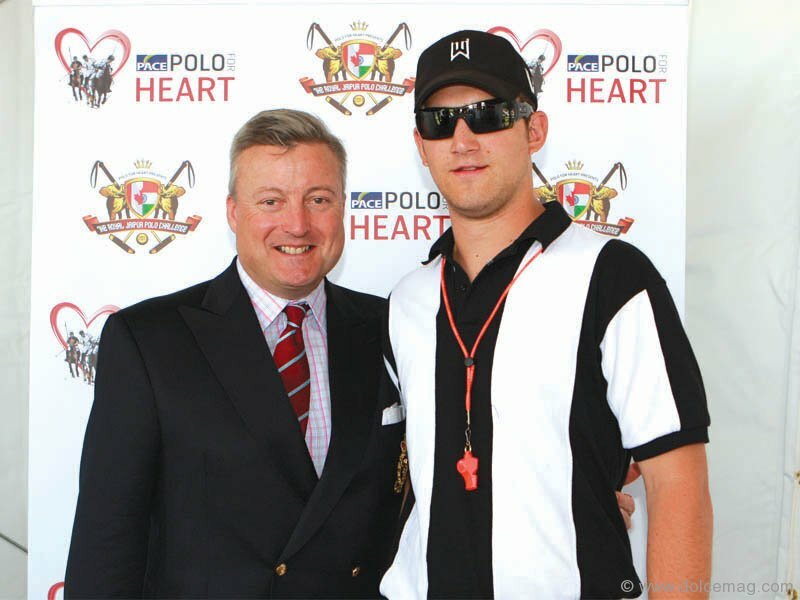 With two international polo matches a day, the event generated $100,000 for each charity. Photos: 1. 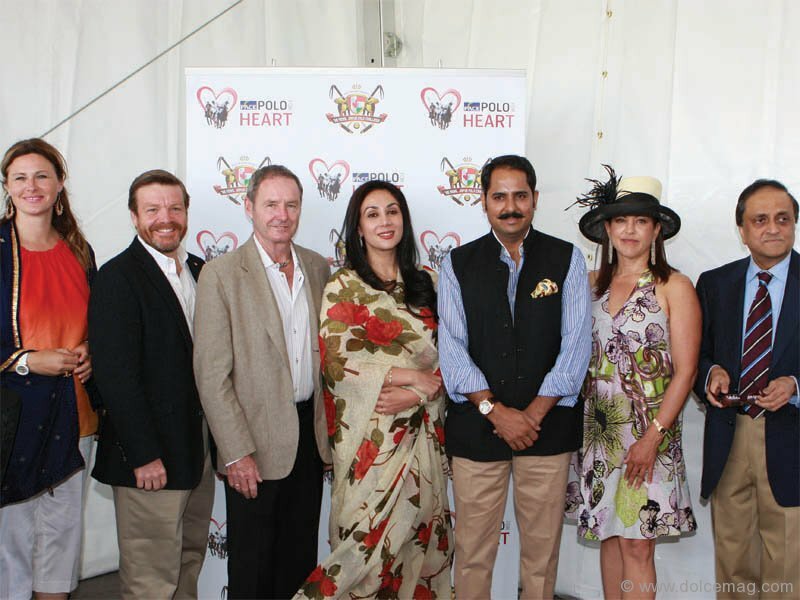 Ellen Reeves (executive director, Pace Polo for Heart), David Sculthorpe (CEO, Heart and Stroke Foundation of Ontario), Mike Egan, co-chair, Pace Polo for Heart, Princess Diya Kumari and the Maharaj of Jaipur (Narendra Singh) and Sheila Clark, co-chair, Pace Polo for Heart . 2. The Brookfield Financial team with title sponsor Pace Credit Union 3. Justin Fogarty of Heenan Blaikie LLP with friend 4. 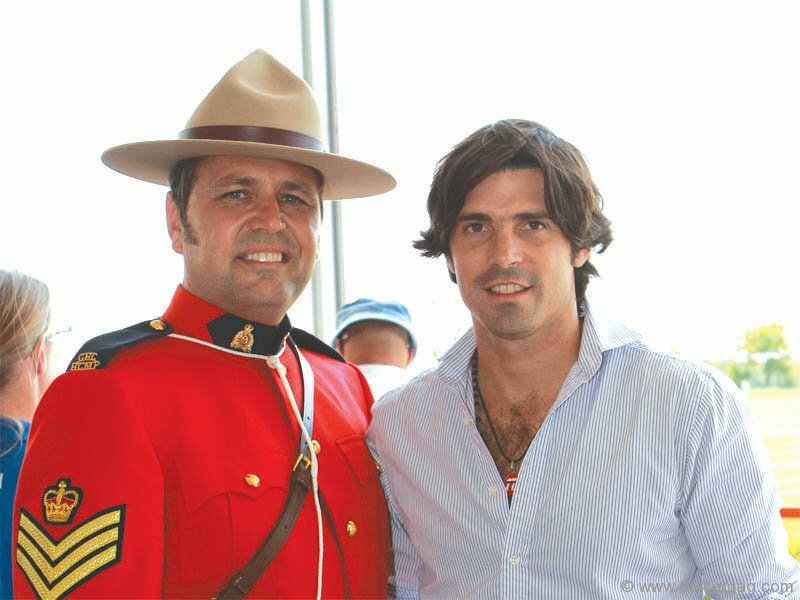 Canadian Mountie with Ralph Lauren model and polo player Nachos Figueras 5. Angela Palmieri-Zerillo (director of operations and marketing, Dolce Publishing) with daughter Allegra. Photography By Valeria Mitsubata.